SalesForce is one of the largest CRM providers, with an impressive range of products covering sales, marketing and customer services. However, it doesn’t do everything… and for some tasks, you might prefer to get a dedicated app, so here’s a look at some of the best apps for lead management which offer seamless SalesForce integration! AeroLeads offers a great package if you need Mailchimp, SalesForce, and Hubspot integration. The cheapest package lets you identify up to 100 prospects based on company, name, email or phone number, and for a little more ($97), that gets bumped up to 400, with both options also giving you the associated social media accounts for each prospect – very useful if you rely on social media for marketing! They also have a free account available, but as you can’t export the data it’s more useful to give you a taste of whether AeroLeads is the app for you. Fileboard won the SalesForce “Rising Star” award in 2014, and promises to be the “missing layer between marketing automation and CRM”. They offer a native Salesforce app (with mobile version, of course) so you can make the most of the customer insight metrics Fileboard provides, and everything you do in Fileboard gets passed onto your SalesForce account, saving you time. Velocify provides lead management services, such as identifying and removing duplicate entries, as well as automation of routine communications. 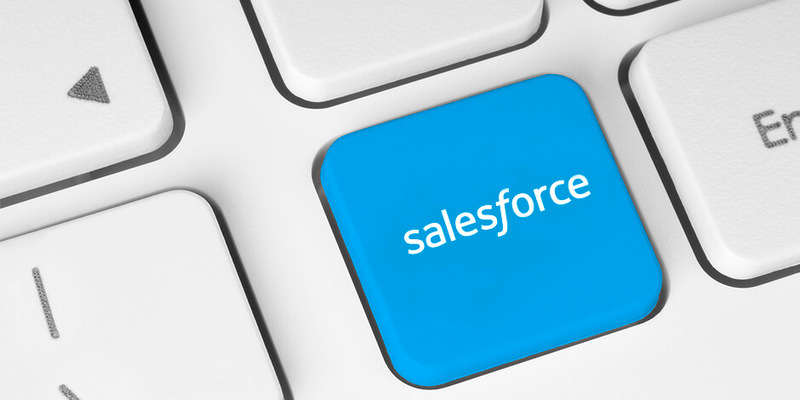 It links seamlessly with the Salesforce Sales Cloud, and promises to help your sales team respond to new prospects much faster and more efficiently. Act-On is designed with the SME in mind, and includes social media campaign management, advanced SEO for websites and marketing content. It has full, bi-directional Salesforce integration, allowing you to sync data, score leads, and get real-time alerts when a particular person or company visits your website. Together, Act-On and Salesforce promise to make it so much easier and faster for your marketing team to deliver sales-ready leads to your sales team. FlipTop offers an analytical, data-driven, and fully automated approach to maximising leads. In terms of Salesforce integration, it all happens through their Wave Analytics Cloud – Fliptop uses this data to increase the accuracy of their lead scoring algorithm, and users can set up custom cloud analytics to give a powerful data-driven approach to lead management. It may be pricey, but if you’re looking to harness the power of data to give your sales a boost, there are few apps that do such a great job as FlipTop.